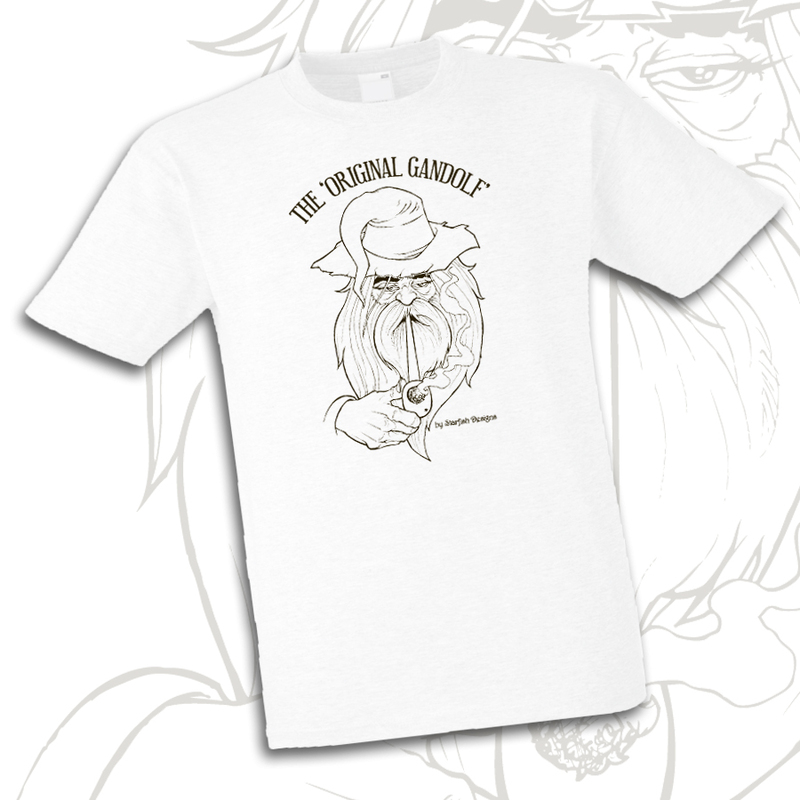 Starfish Designs “Original Gandolf” white shirt. 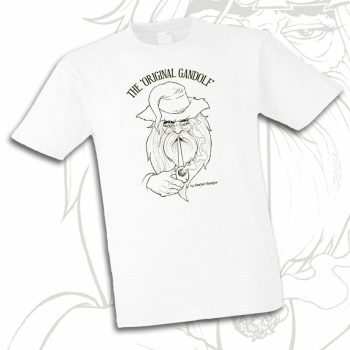 Heavy 100% cotton. 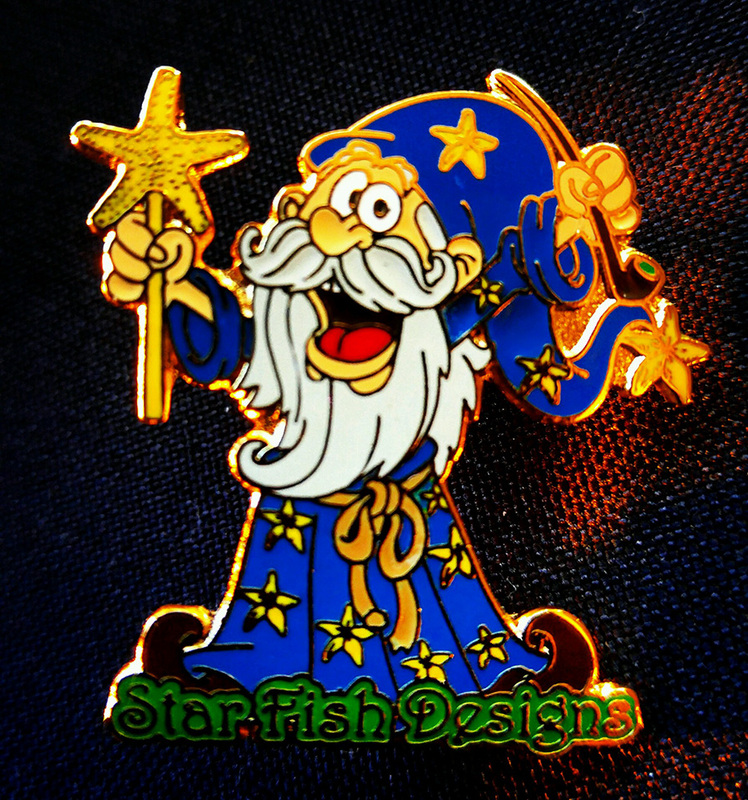 Starfish Designs “Original Gandolf” grey shirt. Heavy 100% cotton. 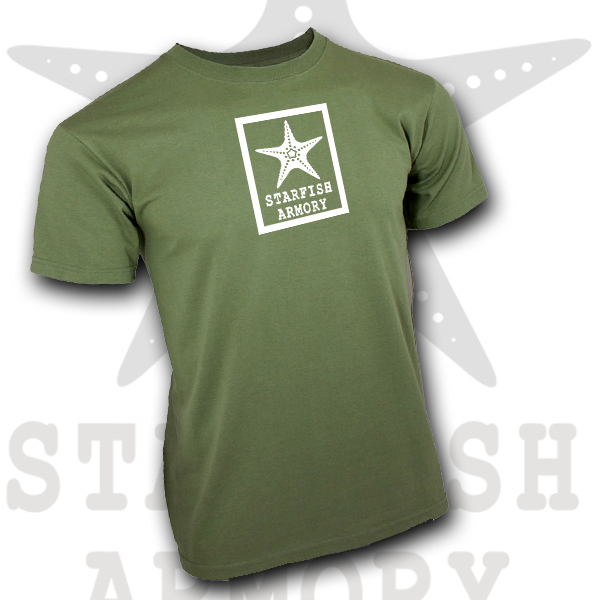 Starfish Designs “Starfish Armory” OD Green shirt. 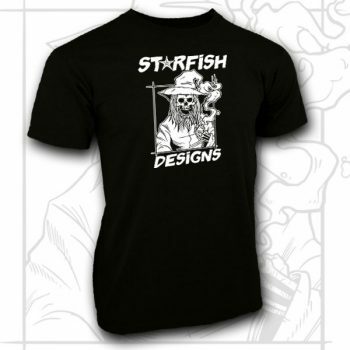 Heavy 100% cotton. Starfish Designs “OG Skeleton” Black shirt. 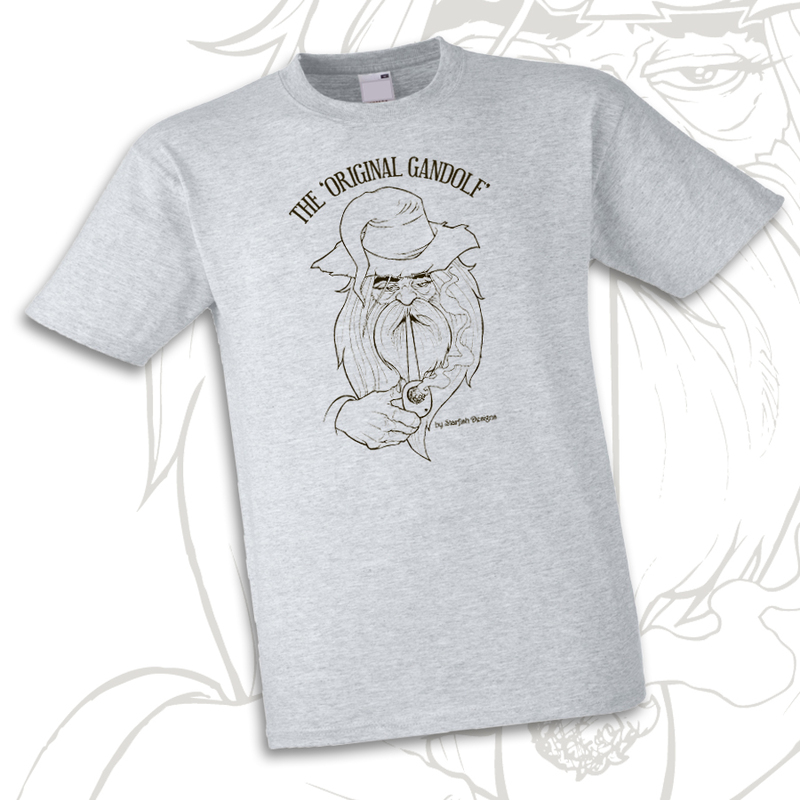 Heavy 100% cotton. 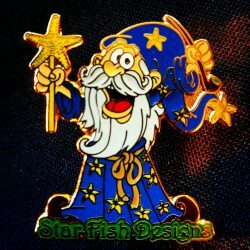 The original Starfish hat design. Midnight blue, supernova liner, fitted.